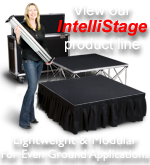 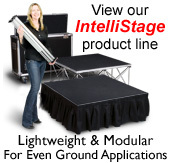 Staging 101 Roll-in Roll-out Folding Stages. 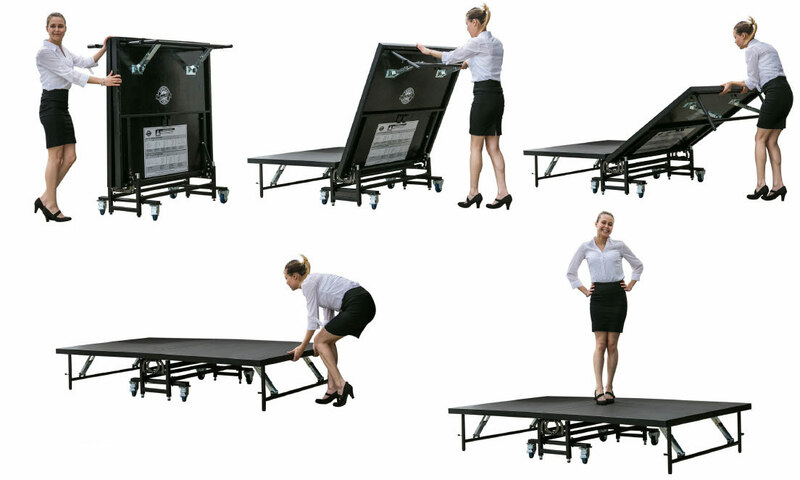 Easy Roll-in-Roll-out Set-up by one person! 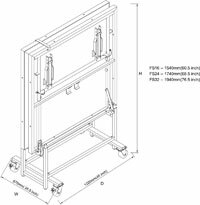 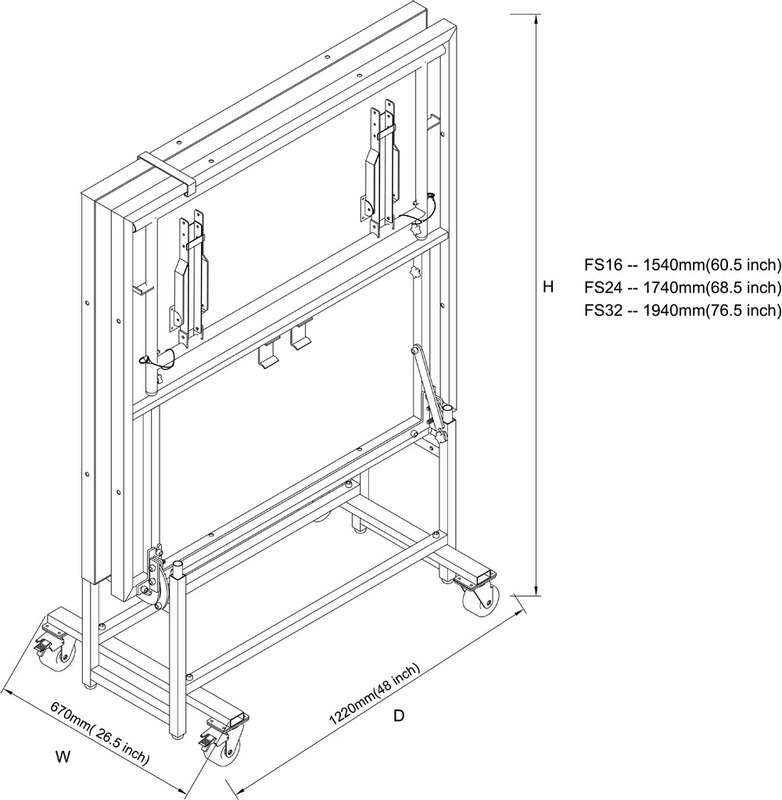 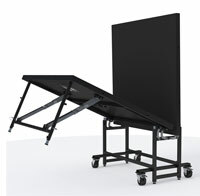 Simple Mobile, Folding Stage design based on the concept of a ping-pong table. 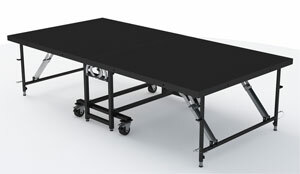 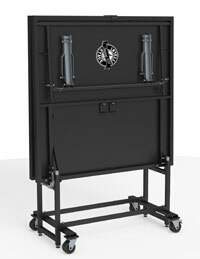 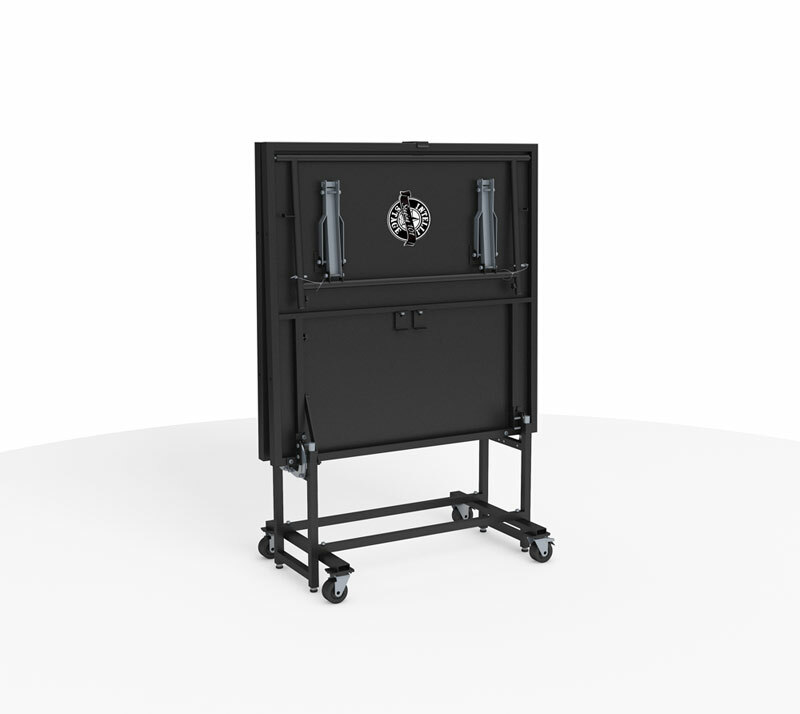 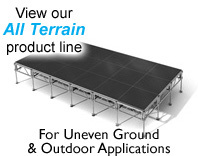 Platforms come in (4’ x 8’/1.22M x 2.44M) size and are available in fixed heights;(16”/40.6 cm,24”/60.96cm or 32”/81/28cm).